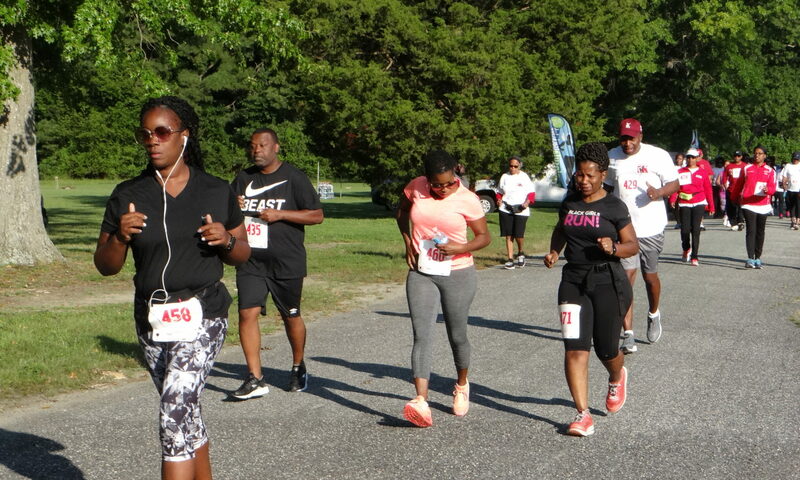 Below are the award winners for the 1st Annual 5K Youth Empowerment Run held at Darling Memorial Stadium in Hampton, VA on Saturday, June 9, 2018. The race was sponsored by Christian Trades, a non-profit for financial education. The race itself was conducted and results were generated by the Peninsula Track Club. Conditions at race time were sunny, very humid with a temperature of 79 at race time. but was accuratly measured and run correctly by the runners. Sat., June 9 – 8 a.m.